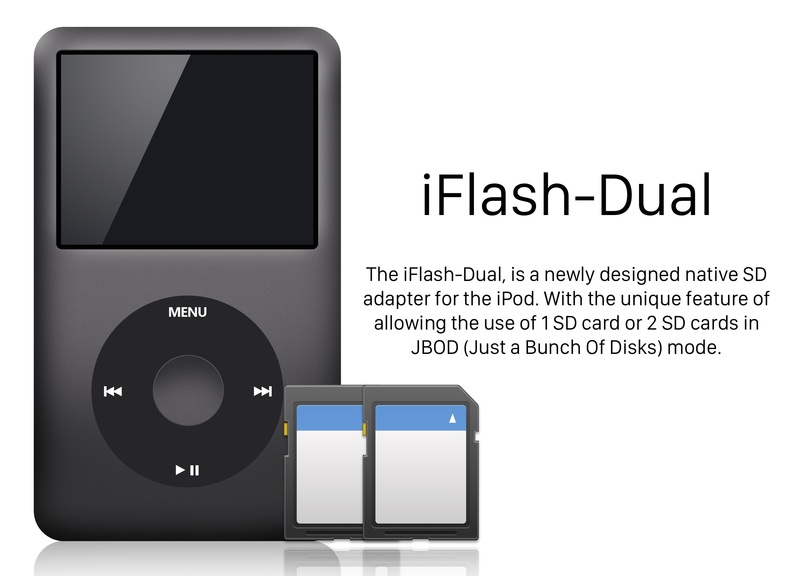 Tarkan、iPod Classic用アダプター「iFlash」を販売する専用サイト「iFlash .xyz」を開設。 | AAPL Ch. 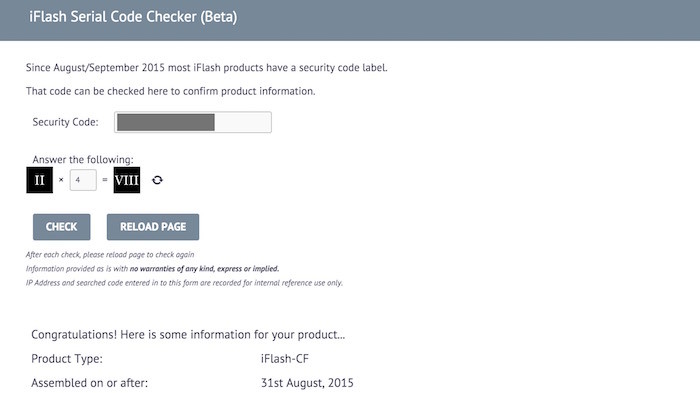 I have posted a serial checking page where this number can be checked & confirmed, as well returning approximate manufacture date – it will also show product model and if it was sold via a reseller. To keep transport costs to the minimum, standard Airmail is used – If you require tracking number please purchase the shipping upgrade. 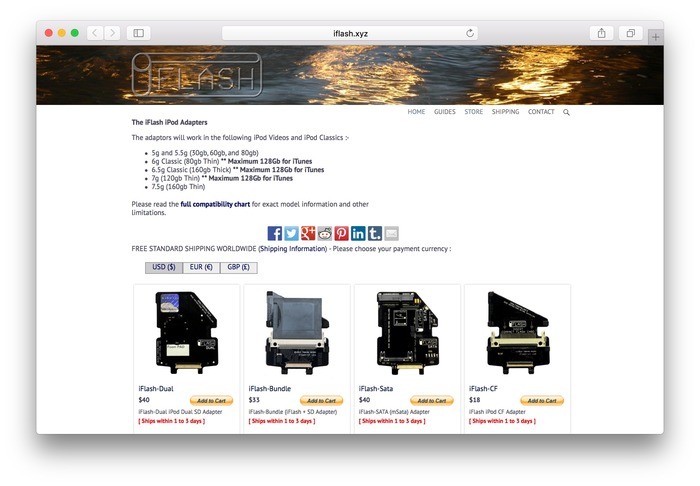 I always obtain a proof of posting in case the item does not arrive. Delivery times are normally 1 to 5 days for UK, 3 to 10 working days for Europe, and 5 to 14 working days for the rest of the World. These timeframes are only for guidance, it can take much longer to specific countries or due to local issues. Certain Central & South American, Eastern European, Russia, and Asian Countries can take 2 to 12 weeks.